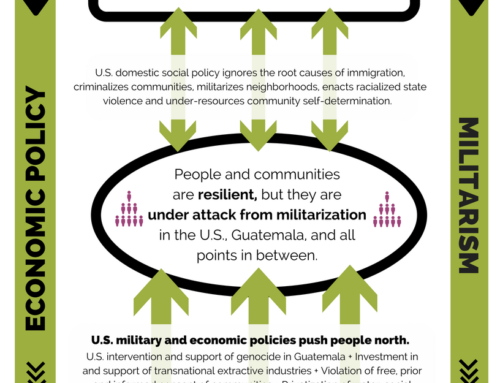 Across Guatemala, communities are using a powerful tool that puts people-powered democracy into action. Community consultations are a type of local referendum based on centuries-old ancestral decision-making practices. 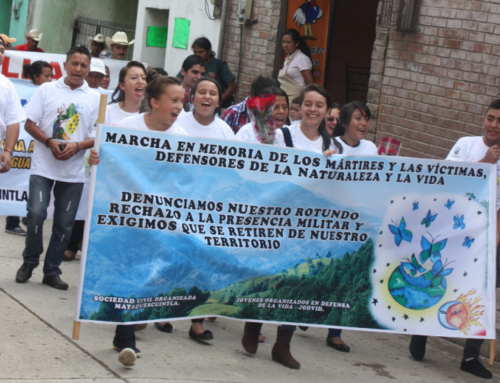 While each community has its own customs that dictate how the process is carried out, the core purpose remains the same – provide a space in which an informed collective can make decisions regarding the administration of land, resources, and other important aspects of community life. 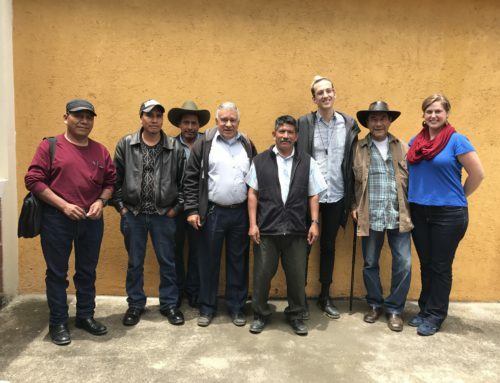 Community consultations are central to traditional Indigenous and campesino-led land stewardship that accounts for the wellbeing of the environment and future generations. 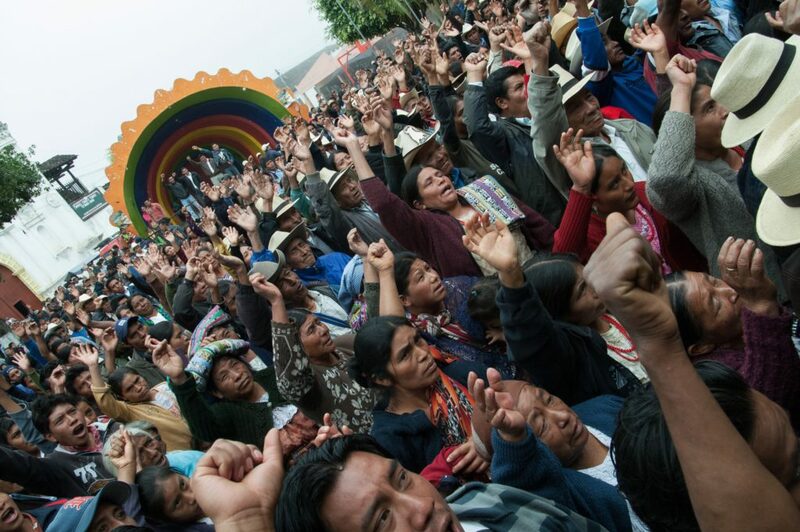 As a democratic process, consultations power resistance to large extractive projects on an enormous scale. The power and success of this organizing tool have provoked renewed attacks. State and corporate actors seek to co-opt this mighty expression of direct democracy by reducing community consultations to a state-controlled administrative process. 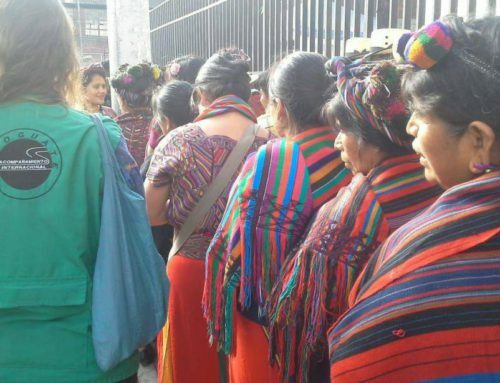 A bill currently before Guatemalan Congress would grant the government the power to standardize consultations, choose which communities to consult and under what circumstances, and then ultimately ignore the results if they were to be contrary to the interests of the State. Organizations like the Western Peoples Council (CPO) call this proposed bill the latest attack on Indigenous sovereignty and an attempt to undermine powerful resistance to resource extraction projects. 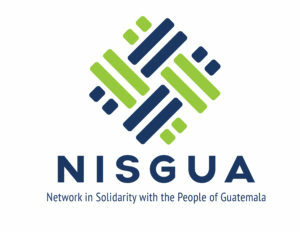 The spirit of the proposed bill is clear; strongly backed by the Guatemalan Chamber of Commerce with support from the U.S. Embassy and American Chamber of Commerce in Guatemala, the bill was drafted in the interest of transnational corporations and with no meaningful input from Indigenous communities.